I don’t know what it is that I find so irresistible about boardwalk food, but I just LOVE it. Today I’m going to show you how easy it is to make funnel cake at home. No need to drive to a fair, boardwalk, circus or event to get it. 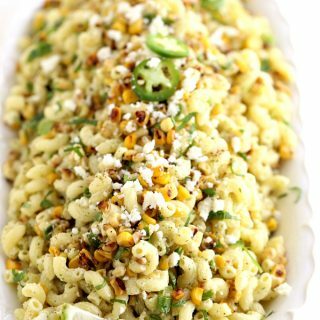 You can have it ready in minutes for your whole family to enjoy! 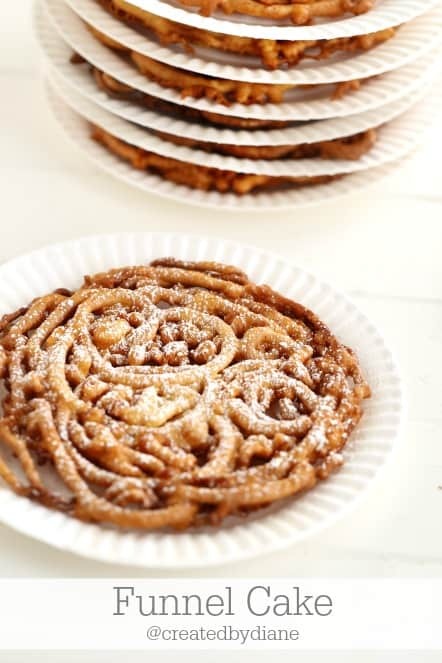 It’s crunchy and delicious and slightly sweet and oh how I LOVE funnel cake! Join me today in making one of my all time favorite treats, and get ready to hear the oohs and aahs! 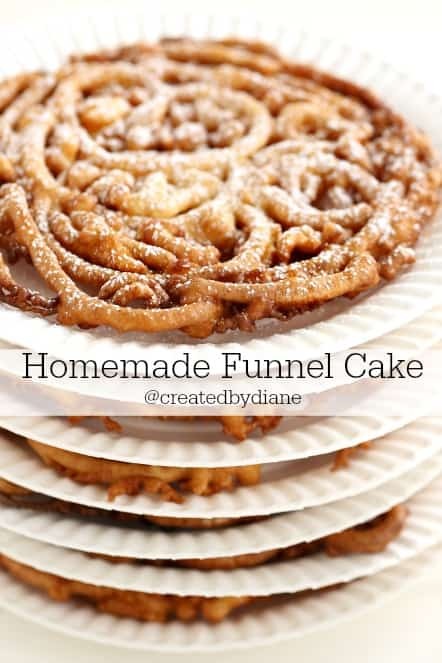 This is the type of recipe you will want to PRINT out and have at the ready, because you will want to take it to the inside of you kitchen cabinet to make it all SUMMER long, and everyone will LOVE you for it 🙂 besides only crazy people don’t like funnel cake! Now I know they call if funnel cake, because you typically have a funnel dispense the batter, but I find I have WAY more control this way and it’s tastes the same, so less mess and great flavor is a WIN-WIN here! 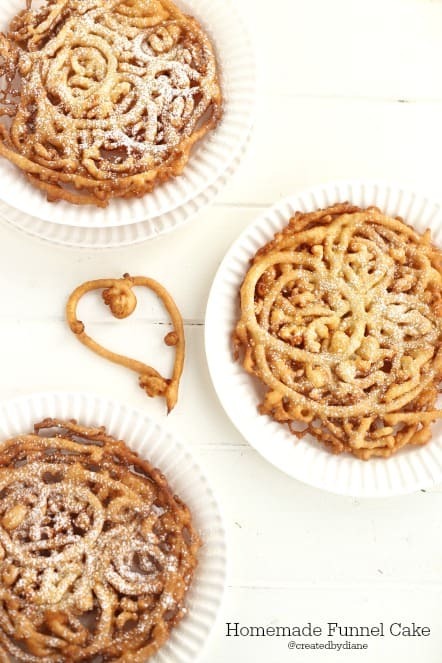 One great thing about funnel cake, is the minimal planning….most of the ingredients are found in your pantry which means you can have this ready in minutes, great for those times when you didn’t think about dessert or have stopper-byers, last minutes guests or a cook-out. 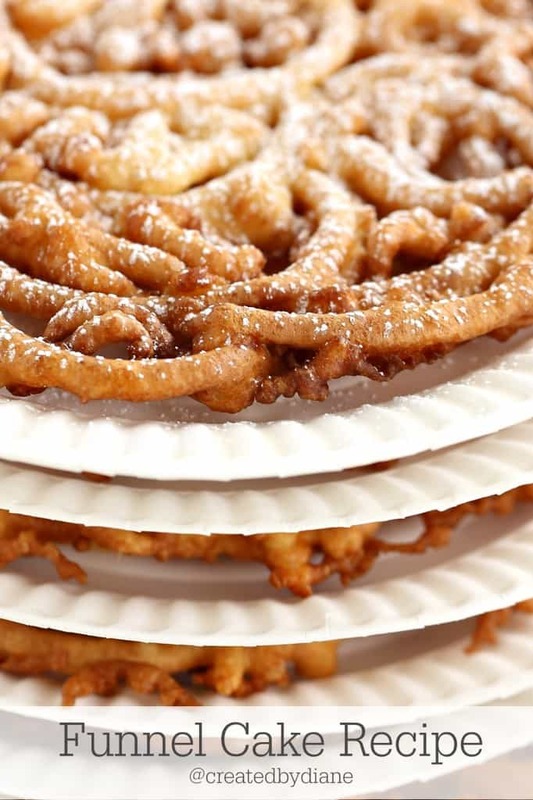 Funnel cake is not all that complicated, it’s fried cake and well other than being delicious and fun…. it’s easy to make. Mix up the batter, heat the oil, swirl the batter in the heated oil and cook until golden on each side. And don’t forget the powdered sugar, top it off with a generous dousing of powdered sugar. Now there is no need to wait to go to the boardwalk, circus, street fair or battle the crowds anywhere else this summer. You can have it all at YOUR HOME…that is very exciting news for all funnel cake lovers out there!!! In medium bowl mix eggs with sugar, add in milk and whisk to mix all smoothly. Add in flour, salt, baking powder and cream of tartar until well blended. 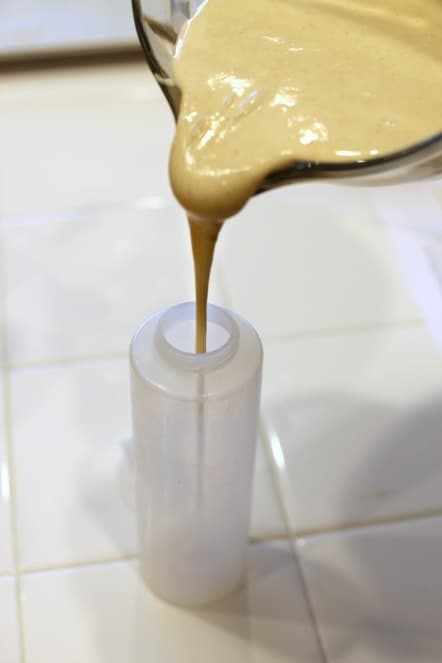 Dispense batter through a funnel or place it in a squeeze bottle. Heat a pan with 1½ inches of oil to 350-375 degrees. Pour batter into hot oil, swirling it in circles to create an even layer of batter in the pan. Cook until golden on one side then carefully using tongs or chopsticks turn the funnel cake over and cook on the other side until golden. 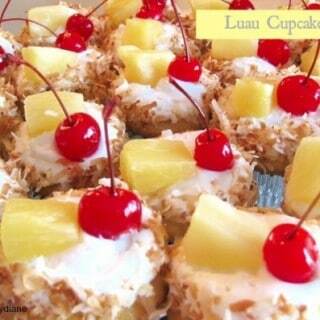 Remove and drain on paper towel, then top with powdered sugar. Do you have a favorite funnel cake topping? I’ve had it topped with chocolate syrup, strawberries and whipped cream, Ice cream too…. all delicious in my book! Take a look here is you want to make your own chocolate syrup so delicious! Yaaaass!!! Just in time for fair season! I love topping this with some fresh strawberries! Your funnel cakes are prettier than any I’ve ever seen, they look like lace! 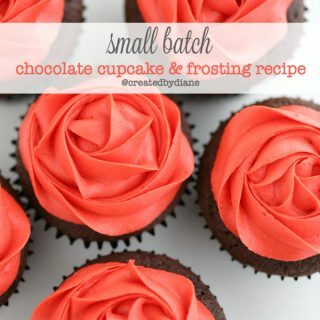 I have never made these, but now that I see yours, I am determined to give them a try – that stack is awesome!! Funnel cakes always remind me of State Fairs and carnivals. I love the smell of them cooking! Being gluten-free I don’t actually know if I’ve ever eaten one but think I could make it at hone with your great tutorial.